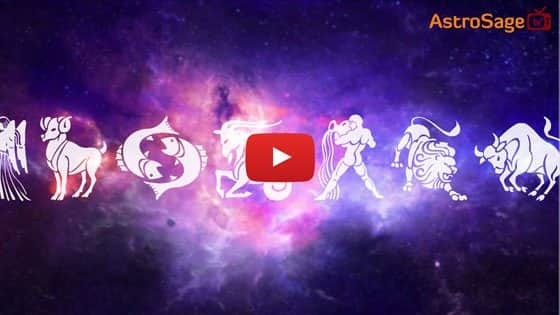 When Is Phalguna Purnima In 2020? According to Hindu Calendar, the Purnima in the month of Phalguna is named as Phalguna Purnima. This day has divine, social and cultural significance in Hindu religion. On this day, fasting is done from sunrise to moonlight. According to a religious belief, humans who fast on Phalguna Purnima attain special blessings from Lord Vishnu and all their sufferings end. Also, the festival of Holi is celebrated on this day. The custom of fasting and ritual is almost the same on Purnima of every month. Although there are some important things to keep in mind. Lord Shri Krishna is worshipped on Phalguna Purnima. 1. On the day of Purnima, take bath in a holy river, lake or pond in the early morning and vow for the fast. 2. Fasting must be done from sunrise till Moonrise (Chandra Darshan). One must worship the moon in the night. 3. On this day, take a holy dip, donate to the needy and worship God. 4. According to Narada Purana, collect wood and cow dung cakes on Phalguna Purnima. After havan, ritually stack some wood and set fire to Holika. 5. One should enjoy & celebrate while circling around holika. A story about Phalguna Purnima has been described in Narada Purana. This story is about Asura Hiranyakashipu and his sister Holika. She sat on fire to kill Lord Vishnu’s disciple and Hiranyakashipu’ son, Prahlada. With God’s grace, disciple Prahlada stayed safe whereas Holika herself was consumed in the fire. For this reason, it has become a tradition that on the day of Phalguna Purnima, Holika is created with wood and cow dung cake and the Holika Dahan is performed ritually as per auspicious time. At the time of Holika Dahan, Lord Vishnu and disciple Prahlada should be remembered.